Happy Holidays to the ESO Housing Community! Just wanted to say... 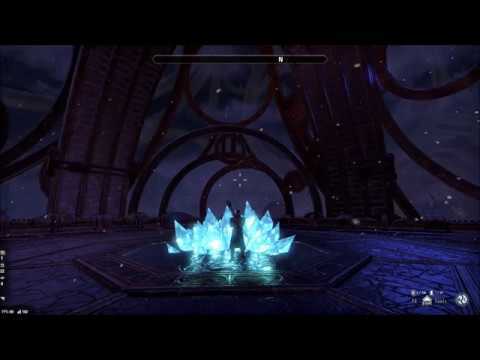 Happy Holidays to all of the ESO Housing Community! You are my reason for developing for this game. Thank you for everything. And to you too @R_K .....have a wonderful time over the holiday season! Very glad to know you and I wish you and yours a very happy and safe holiday season and new year! Thank you for your tireless efforts, updating and adding to your Addon's on an almost daily basis. Each time adding more magic, more fun. Wishing you and your family a wonderful Christmas, filled with love, joy, laughter, and excellent food & beverages! And may Santa be as generous to you as you have been to us. And to all those housing types, who love to create and decorate. It's been an absolute pleasure getting to know you. I look forward to playing house with you again in the new year! Many thanks for all your work and your great videos. You have done such great work this past year filling in all the missing tools that the ZOS dev team couldn't seem to deliver.